2017 OHL Priority Selection: Barrie Colts. - Very Barrie Colts | A website covering the Barrie Colts of the OHL. 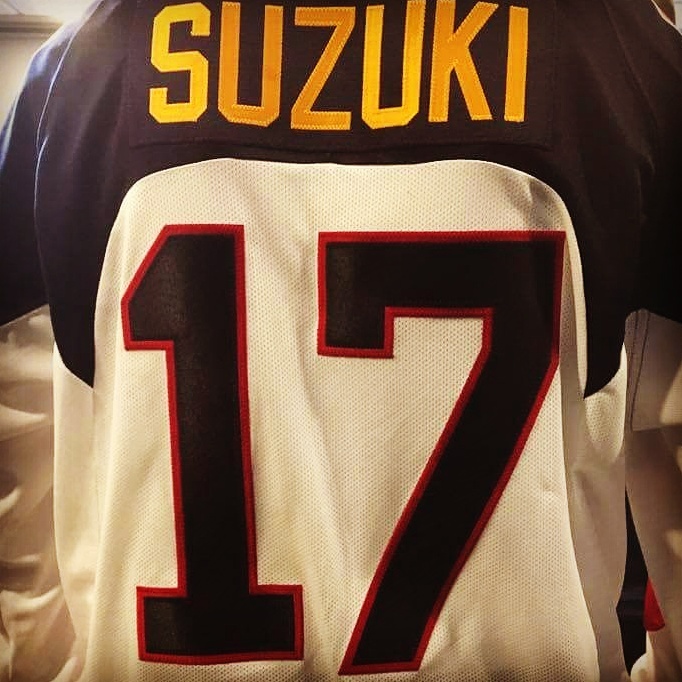 Home 2017 Barrie Colts blog Draft OHL Priority Selection Ryan Suzuki 2017 OHL Priority Selection: Barrie Colts. 2017 OHL Priority Selection: Barrie Colts. The 2017 OHL Priority Selection Draft has come and gone and the Barrie Colts were able to bring in 14 new guys. The draft started with the Barrie Colts selecting Ryan Suzuki of the London Jr Knights with the 1st overall pick. The team would finish the day selecting 3 centres, 3 right wingers, 6 defenceman and 2 goalies. Here is the complete list of players the Barrie Colts selected. For a deeper look of the first 5 Colts picks with Twitter reactions, click here. We would like to congratulate all the selections on being drafted and welcome them to the Barrie Colts! The draft was 4 rounds with each group choosing one player each round. Groups who chose a goalie in one of those rounds was stretched out the chance to choose another skater in a fifth round on the off chance that they needed. Barrie had the first general pick, and additionally the first pick in the accompanying rounds.if we select custom paper writing services that one means we ill known about this services.